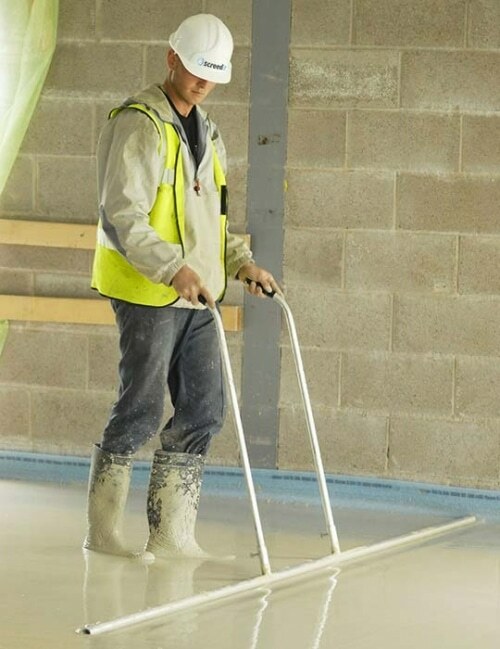 Available in a variety of mixes to suit different floor depths and project specifications, liquid screed is quick to install and comes in faster drying variants for time critical applications. With improved curing times compared to sand and cement screeds, liquid screed is made from up to 98% recycled materials and can be walked on just 24-48 hours after pouring, with a complete drying time of around 40 days. Can’t wait that long? 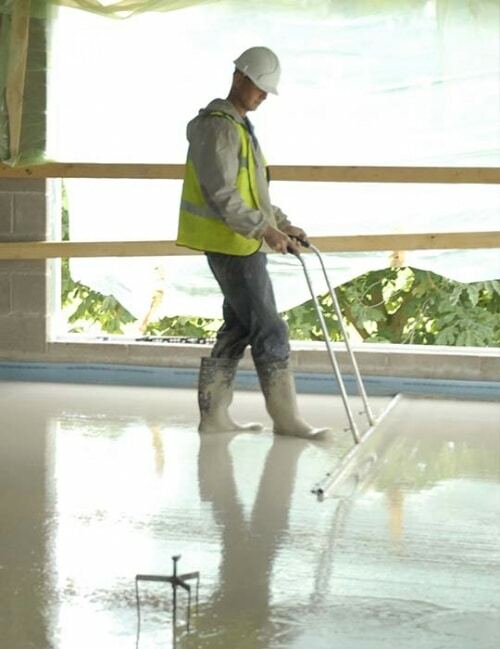 Read more about our quick, fast and rapid drying screed options.